“Nice moustache!” one of the visitors at the Rise Up Summit throws at Mohamed Parham Al Awadhi. The Emirati entrepreneur and founder of WePress cuts quite an appearance. Jeans jacket, fashionable hairstyle, sleek glasses, and, notably, a distinct moustache. At one of his appearances at Cairo’s startup summit, he is introduced as a rock star from Dubai, referring to his passion for making music and famous TV appearances. 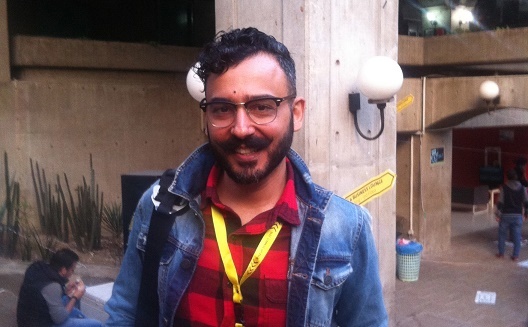 But it’s his experience in content marketing that are the basis for his latest startup: WePress, an app that connects journalists to a wide range of media and advertising companies. “What we want to do is to make the whole experience of finding, commissioning and paying professional content creators seamless,” Al Awadhi told Wamda. That is not where WePress stands yet. 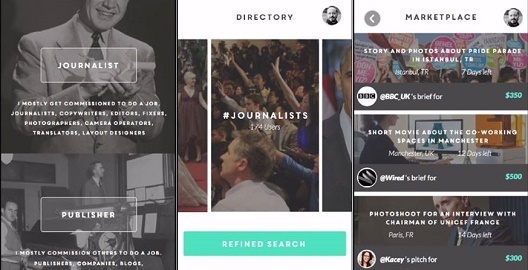 In July he and his cofounder Erbil Sivaslioglu launched phase one, a directory for journalists worldwide. “It is a directory for collaborating, for subcontracting work, it’s for finding people to work on a job with you,” Al Awadi said, giving a real-life example of a WePress search, where a journalist typed in the keywords Syria, videographer and refugee. According to Al Awadhi, WePress will hit 1,000 users in December. Phase two entails implementing a platform - ‘the marketplace’ - through which “brands, agencies, broadcasters, and publishers” can search for and connect with journalists. Phase one was funded with angel investments of $15,000 and Al Awadhi is looking for new investors to raise $250,000. 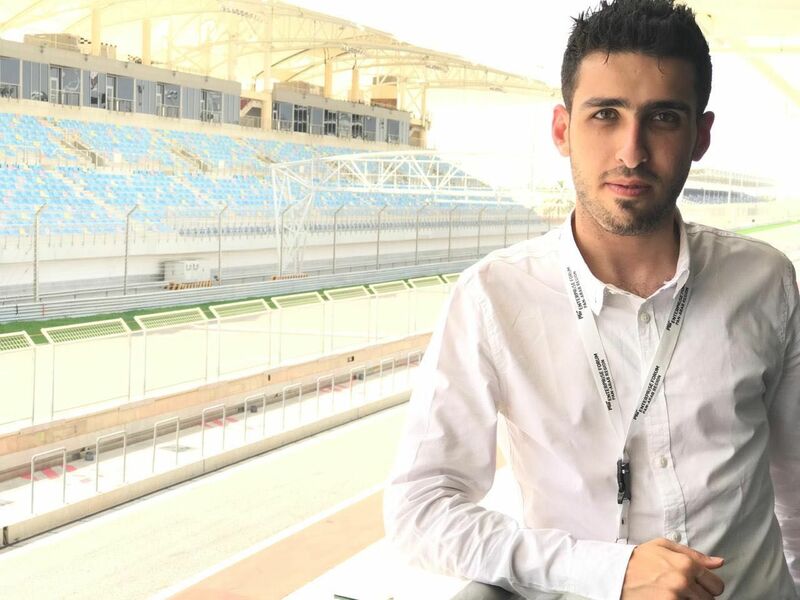 Although there are many platforms worldwide through which freelance journalists and organizations can connect, Al Awadhi does not fear competition. Freelance journalism platforms such as NewsModo in Australia, the global site HackPack, and NewsFixed which was recently acquired by Paydesk, offer services very comparable to WePress. 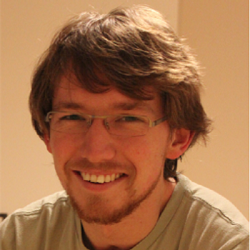 NewsFixed cofounder Jeremy Walker (below) told Wamda the market for freelance journalism platforms was good on the supply side, but not so good on the commissioning side from publishers. “Sadly there is such a clamour for [work] that freelancers tend to bid one-another down both in terms of rates paid and working conditions, professional relationships, appropriate payment, timeframes etcetera,” he said. He said the real problem in the industry was not finding people to provide the stories, but payment: the challenge was facilitating payments in a simple way to limit administrative overheads for companies and ensuring secure payment for freelancers in an acceptable timeframe. Right now 50 percent of WePress users are from the US, compared to 25 percent from the Middle East and 20 percent from Europe. 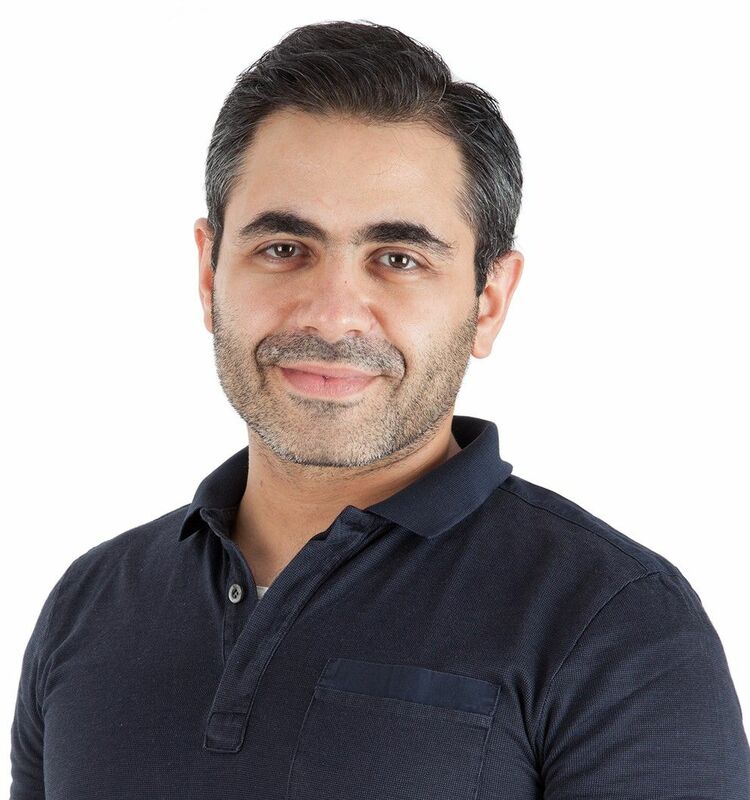 Al Awadhi said he and his co-founder started WePress as a solution for journalists, who face an industry that is increasingly turning to freelancers. Besides helping journalists to get work, allowing brands to find professional ‘content creators’ and journalists is the other side of WePress and where Al Awadhi’s background with content marketing comes into play. “The truth is today brand content - writing, photography, videography - is being done by journalists as well, as a way to earn some extra money,” he said. Al Awadhi wants to create a cycle where publishers and brands attract the best journalists to WePress, and these people attract new publishers and brands. This is where the money comes from: WePress aims to generate revenue by charging 10 percent commission on these transactions. During one of his talks at Rise Up, Al Awadhi said there was more potential to reach customers through branded content marketing than traditional marketing. To Wamda he implied that WePress offered brands something more in return for the 10 percent commission than just content, but would not detail what those extra benefits were. It raises the question whether journalism is the means, rather than the goal, of WePress. A pitfall for WePress could be that there is simply not a strong need for such a platform, as the journalism industry typically relies on networks, personal relations and contact between parties. “I think if you are established in journalism, you have a network, you would look at WePress and think, why would I need that? [But] if you are just starting in journalism, you would need six to 10 years to develop that network,” he told Wamda. For more experienced journalists, Al Awadhi sees WePress as “a way to build further on your network”. Also, he highlights the simplicity of WePress, and the assurance of getting paid.